This year’s SusChem Brokerage event will be hosted at Hotel Le Plaza, Bld Adolphe Max 118-126, 1000, Brussels, Belgium. 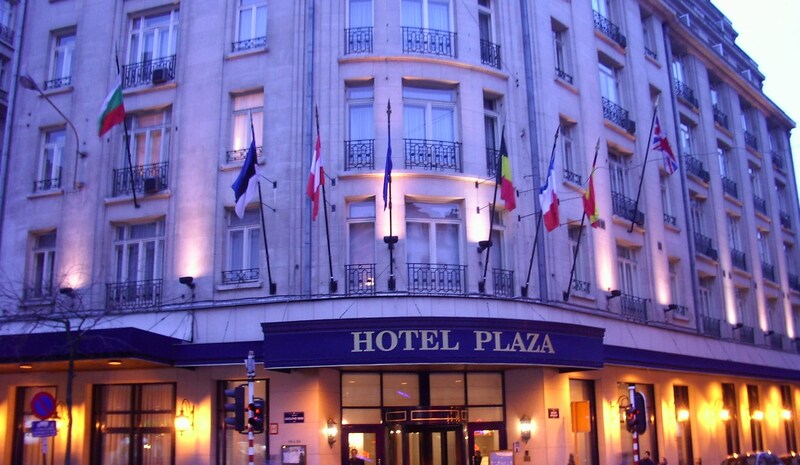 SusChem has made special arrangements with Hotel Le Plaza to block rooms for your stay in Brussels during the Brokerage Event at a fixed rate. Book your room here by 01 October 2018 EOB. Let’s start a new project together. Grant-it is your one stop shop for funding opportunities.